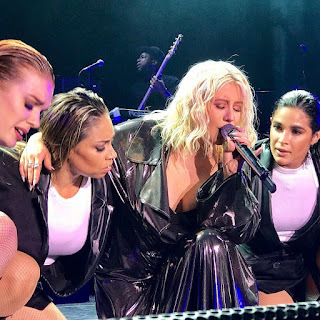 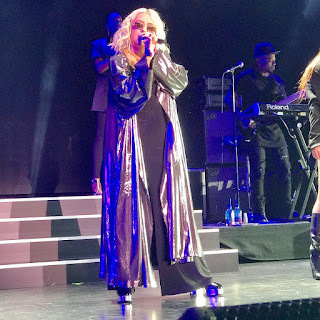 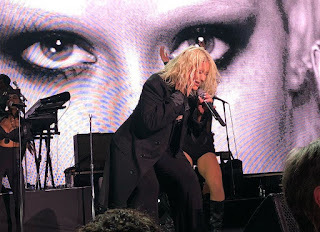 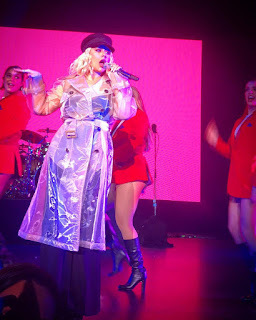 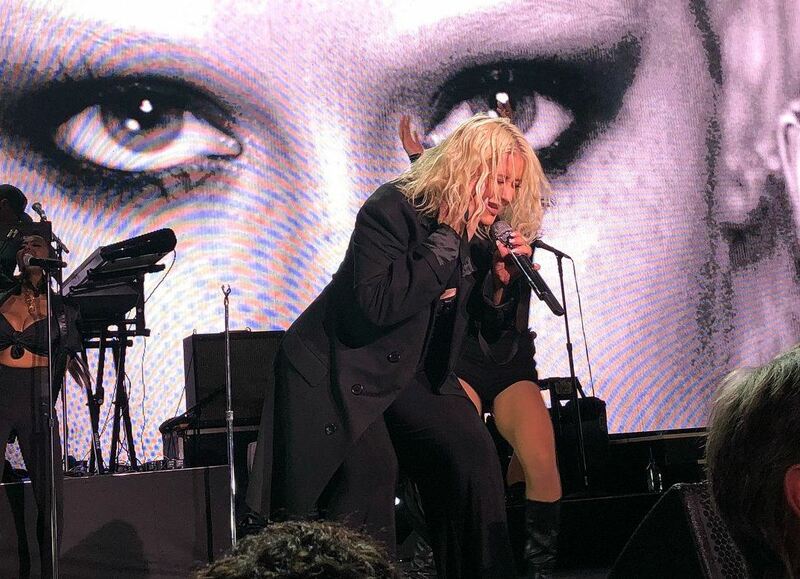 Christina Aguilera performs her biggest hits in Dublin. 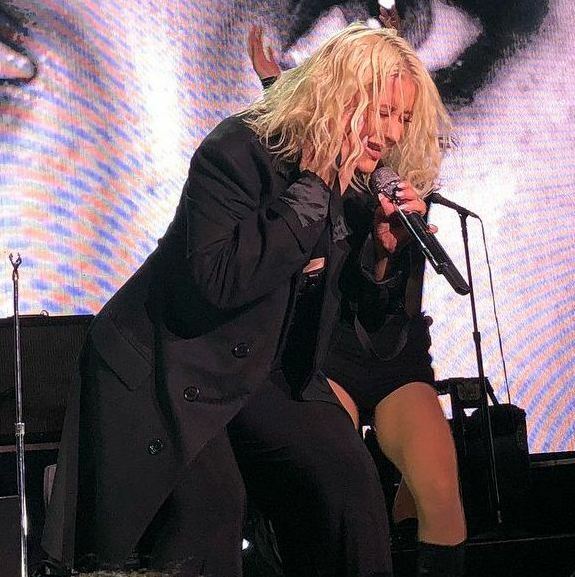 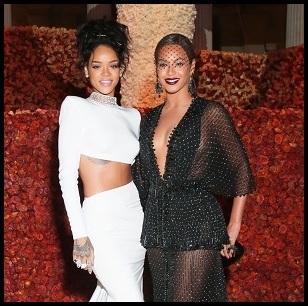 On August 8th, she took to the stage at the Allstate Gala 2018. Aggy has always been about those very exclusive and private gigs.